Black Lightening Rates Strong In the Neilsens. Seeing black super heroes on the big screen and television is not very common, actually far and in between. We’ve had our share of super heroes with a sprinkle here and there. Blade, Luke Cage, Storm and Spawn to name a few. If you’re a comic book junkie or if you love super heroes then you will enjoy this. Black Lightening recently premiered on the CW network. Black Lightening rates strong In the Neilsens and according to the Neilsen ratings the show came in strong. Adding superheroes to the CW network is nothing new, but adding an entire show around blacks is a first for the CW. Black Lightening has been penned as the First Black Crime Fighting Family of the airways. The Black Lightening series is definitely holding its own, being this was the network’s biggest launch in two years. 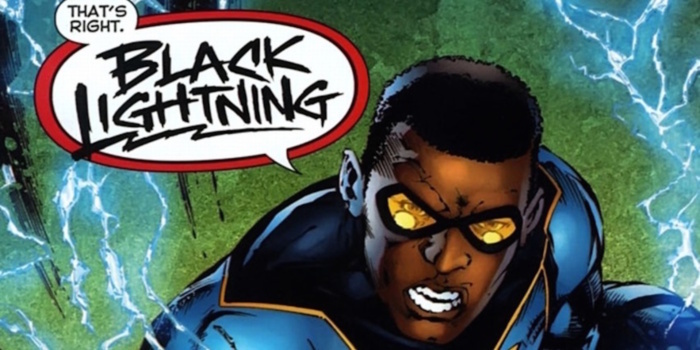 Black Lightening is also the CW’s fight comic book series and only one centered around black characters. 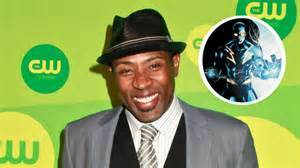 Its leading man Cress Williams plays Jefferson Pierce, aka Black Lightening. In the new CW series, Williams’ character has put his crime fighting past to rest, but he is forced out of retirement. According to SF Gate Williams always longed to play a super hero, but felt that he had aged out and it would never happen. But the 47-year-old can now speak differently. He has now joined the ranks of other black male actors in major roles portraying super heroes; specifically black ones. Williams has joined the ranks of Mike Colter who plays Luke Cage and Chadwick Boseman who was cast as the Black Panther. Other actors joining the cast is China Anne McClain and Nefessa Williams as his daughters and crime fighting side kicks. 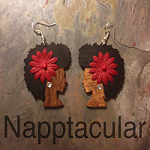 Christine Adams is his ex-wife, Jill Scott is Lady Eve and others. This is a show everyone should watch. Black Lightening rates strong in the Neilsens and there’s nothing else like it on television and for more than one reason. Black Lightening is just what his name says. He’s black. Black Lightening can be seen Tuesday nights on the CW.